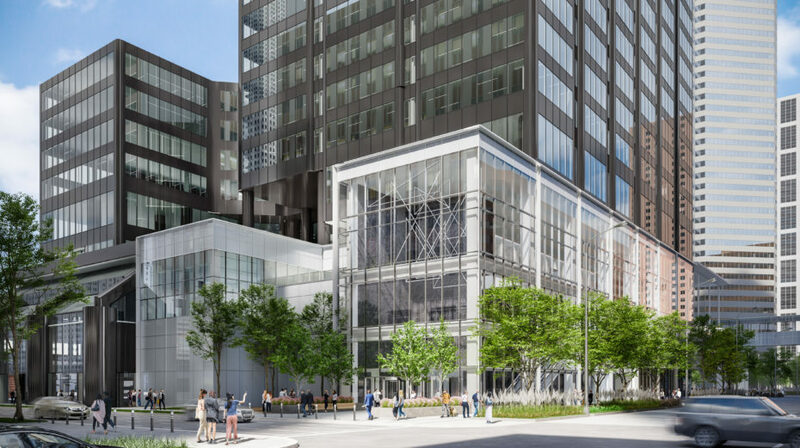 Dramatic change is coming to Brookfield Properties’ Houston Center. Today, we share with you the transformative vision for Houston Center, in the hub of the city, an innovative space connecting places to people and people to each other. Excited?